We’ve all seen the reminders suggesting we use unique usernames and passwords across all the websites we use and the games we play but with MMO fans traditionally creatures of habit, do we really listen? According to a popular website that monitors various channels for leaks containing private user information relating to various services, Have I Been Pwned?, not enough of us have been listening to the warnings. 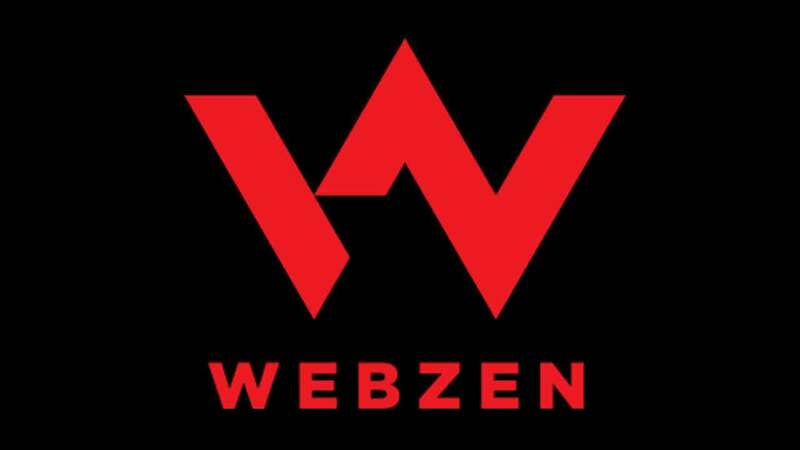 gPotato, known today as Webzen, is one of the largest and most successful publishers in the MMO scene. Critically acclaimed titles like Allods Online and Aika pushed the publisher to the highest tiers of success in MMO gaming but new information shows a huge amount of information was leaked. As far back as 2007 over 2 million user accounts were compromised with a data breach that included usernames, email addresses, IP’s and even personal details such as security questions and answers, physical address and billing information. More shocking is the fact that 60% of the details leaked were already available from other security breaches on unrelated websites.